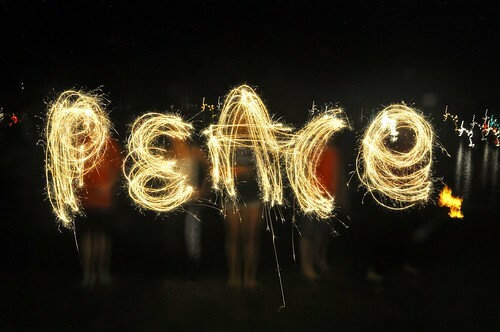 Photo: Deep Creek Lake, MD, July 2010, with thanks to my super sparkler-wielding cousins. This entry was posted in Community and tagged family, holidays, love, peace. Bookmark the permalink.